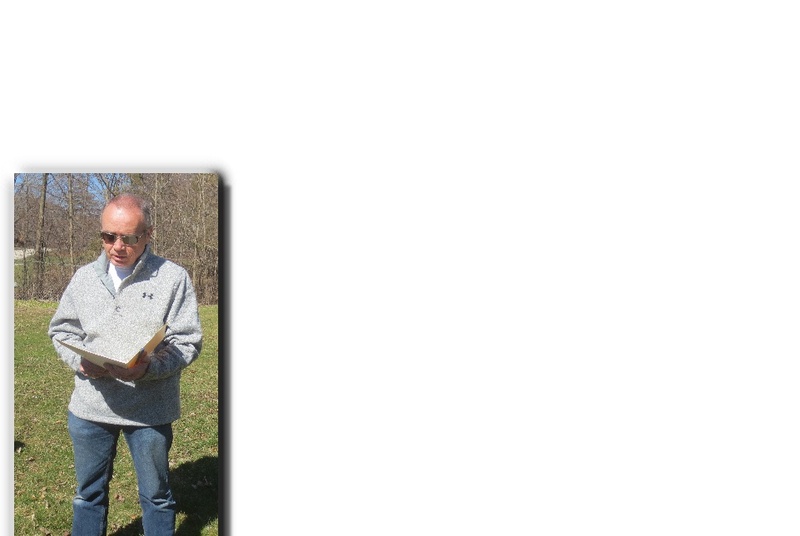 The Hales Corners Environmental Committee met at the Fruit & Nutty Orchard located on Parnell Avenue and 112th Street at 10:00 am Saturday morning, April 24th, for the annual commemoration of Arbor Day as part of the Village's Tree City Status. The Tree City USA program is a national program that provides the framework for community forestry management for cities and towns across America. 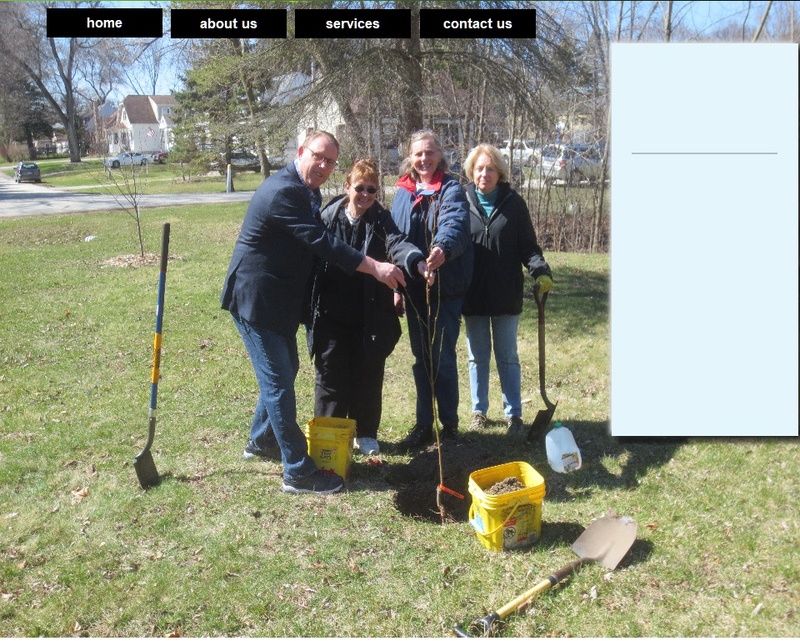 Participating communities have demonstrated a commitment to caring for and managing their public trees. Together the more than 3,400 Tree City USA communities serve as home to more than 135 million Americans. 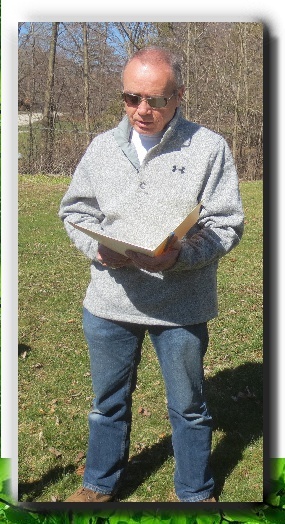 Village President, Dan Besson read a proclamation encouraging residents to plant and care for trees to promote the well-being of this and future generations. The Environmental Committee encourages village residents to replace old trees that have out grown there spaces with new trees whenever possible and additional trees when practical. The new trees can remove carbon dioxide from the air, help fight global warming and produce oxygen. Attendees were offered the opportunity to participate in the planting by tossing a ceremonial shovel-full of soil into the site of this year's sapling.